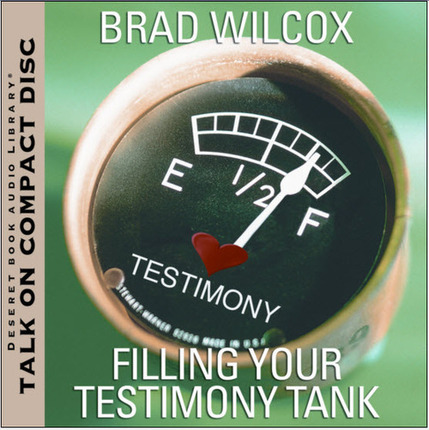 Brad Wilcox maintains that young people who struggle with the gospel and claim that they don't have a testimony or have "lost" it, really do have a testimony even though their "testimony tank" may not be completely full. He explains in this fireside to LDS youth that members of the Church have testimonies at different levels  perhaps 1/4 full which is a testimony of experience or 1/2 full which is a testimony through study, and so on. But adding to these 'testimony tanks' often is part of living the gospel  constantly finding ways to strengthen our testimonies, or "fill" them. In his typically enthusiastic way, Brad discusses what it means to have a testimony tank gauge indicating these various levels and how to keep your tank at full. Brother Wilcox has some great insights on our testimonies. 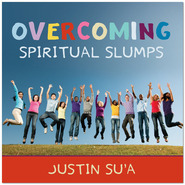 I learned new things from this CD and found it very helpful when I was later teaching a youth class. Teen struggling to know if they have a testimony, then this is the tape for you! If your teenager (or even pre-teen or yourself) is wondering if they really have a testimony of the church have them listen to this tape. Brad Wilcox has a wonderful way of explaining what a testimony is (and you don't have to have a vision or extra-ordinary experience to have one). 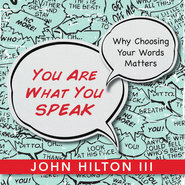 He explains in basic terms, helps you understand what a testimony is, and lets the youth (and adults too) understand that by doing certain things they do have a testimony. They just do not realize it. 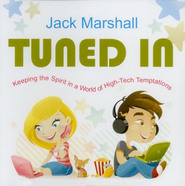 We love to listen to talk tapes and CDs in the car--you have a captive audience and they do gain things from them. Highly recommended.